← A little of everything! 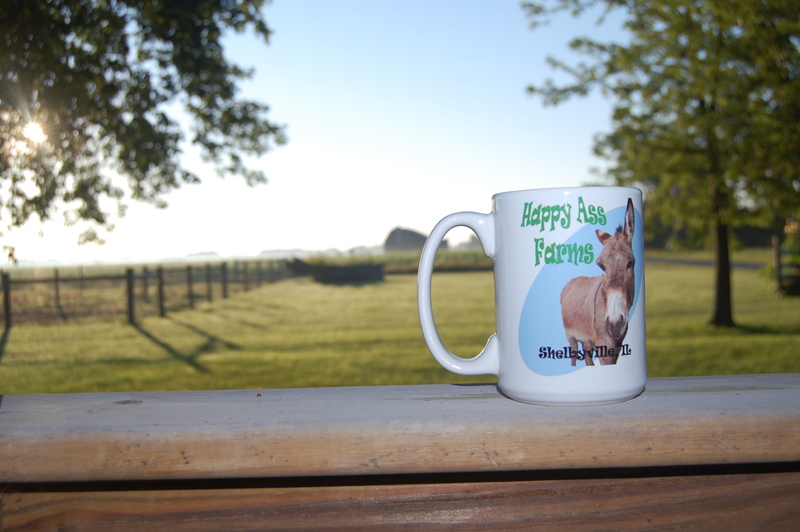 This entry was posted in Country Living, Positive Thinking and tagged Happy the donkey, morning coffee, morning sun, Photo Friday, Shelbyville IL. Bookmark the permalink. 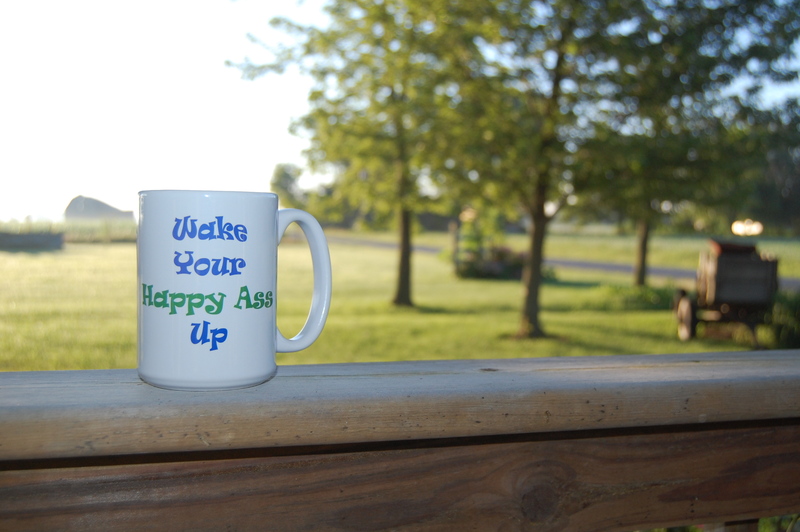 You need to sell those coffee mugs. I have several people in mind that need one! I think I will! A friend at work designed and had it made for me as a parting gift. It’s perfect! 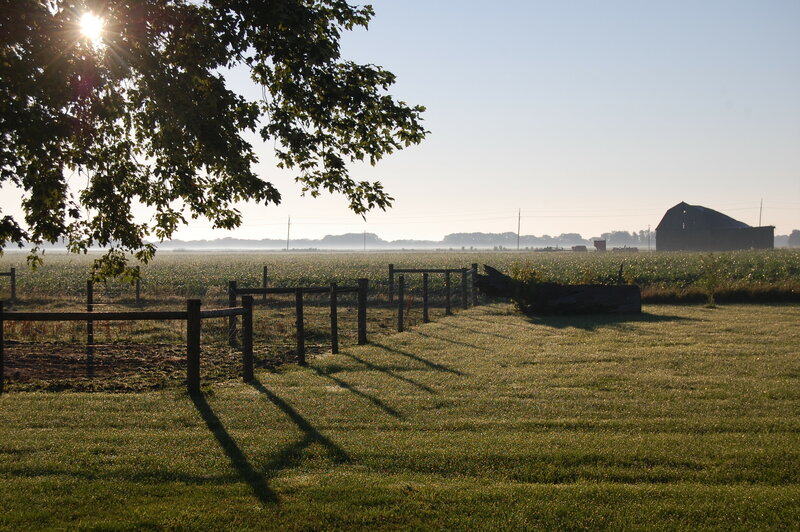 So…is that the ‘official’ name of your farm? Love the name. And the mug. Can’t help but smile … even in the early morning! !